Will joined the family business in 2011. In 2016 Will was recognized as an individual Top Producer in Virginia in Volume by Real Trends, as featured in The Wall Street Journal. His mother and partner Marianne Prendergast was honored at the platinum level. 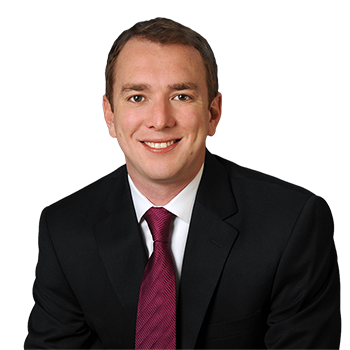 Will is licensed in Virginia, Maryland, and DC. Born and raised in the Washington, DC, area, he is an alumnus of Bishop O�Connell High School. He graduated from James Madison University with a double major in International Business and Spanish. Upon graduation Will worked with Citibank in Bethesda, which provided him with a strong financial knowledge and background. He also worked in Argentina with an NGO. Will's immense amount of positive energy and eager personality make him a true asset to his clients and to the Prendergast Team. The Kennedy Center � N.S.0.